It has been proven that pets definitely have a positive effect on our physical well being but what about our mental health? Well owning a pet is something to seriously consider if you have had problems in the past with lets say anxiety, depression or other psychiatric disorders. Isolation and loneliness can increase the severity of depression and make anxiety worse and owning a pet can really help with this. Pets accept us for who we are and they never judge us, unlike perhaps some family members or so called friends. When we share our home with a pet they naturally encourage us to play and laugh more and their companionship alone can add so much value and love. Simply by stroking or petting your dog, cat, rabbit or other pet, there is an actual scientific health benefit of that and it proves to be hugely therapeutic. Not convinced? Try petting your friend or neighbor’s dog the next time you get the chance and notice how it in a strange way forces your mind to still and decreases anxiety. Exercise!! Of course most pet owners are more active and it’s again proven that exercise is key to helping to keep our minds and bodies healthy. 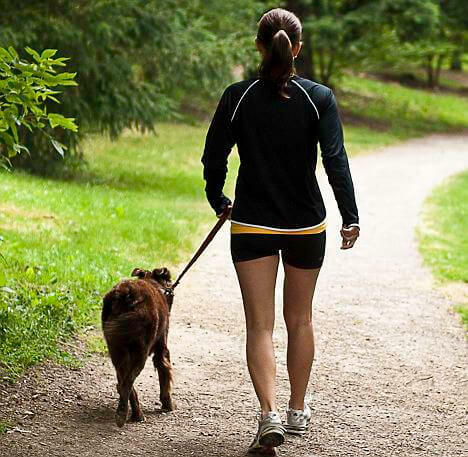 So walking, grooming and taking care of a pet will result in you being more active. Routine is beneficial in enhancing emotional stability . Caring for a pet provides a predictable routine and connects you to the outside world and gives you a sense of reality. So, if you are thinking about getting a pet and have perhaps suffered in the past with mental health issues then my advice would be to go for it. Obviously they do require a lot of care and attention and it’s very important research and get the right pet for you. A Labrador dog for example requires a lot of walks to keep it healthy, so it’s important to keep this in mind. A smaller dog might suit you better, if you are not keen on the bigger walks and depending on whether you have a garden etc. If you work and are going to have to leave your pet more often, maybe a cat would be a better option, although there are so many choices now with dog walkers and other pet services that you can sort something work around your working hours. The fact is that there are lots of different pets out there and providing you can love your pet, I guarantee it will love you back and that is good enough for me!